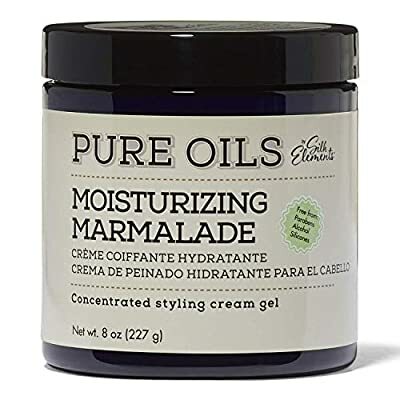 Pure Oils by Silk Elements Moisturizing Marmalade enlongates curls and enhances waves to help prevent shrinkage while leaving hair hydrated and soft. 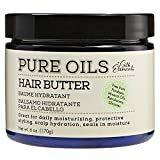 This maramalade features Coconut Oil and Shea Butter aid in moisturizing, strengthening, conditioning and defining your curls, while Honey and Passion Fruit Oil help to reduce frizz and provide long lasting hold and definition without being greasy, crunchy or drying to your curls. 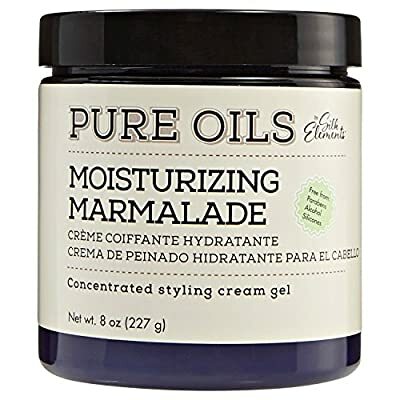 This concentrated cream gel works great for layering with other Silk Elements™ Pure Oils products to get the most out of your styling needs. 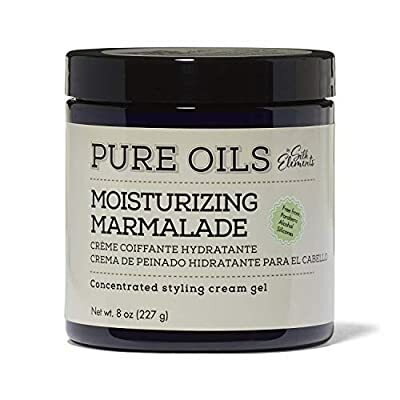 Pure Oils by Silk Elements Moisturizing Marmalade is free of parabens, alcohol and silcones, so your curls are never weighed down or dried-out. 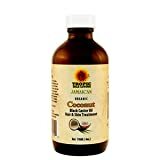 Apply small amount to damp hair and rake through with fingers. Style as usual. 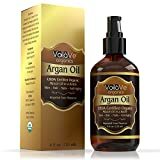 Due to concentration of the product, the right amount depends on styling needs.